This coffee is characterised by a fruity flavour and bright acidity. Beans are processed by both the dry and wet methods. SKU: YRC. Category: Roasted Coffee. Tag: grade 2 coffee. Good acidity, medium body with a wild fruity finish. 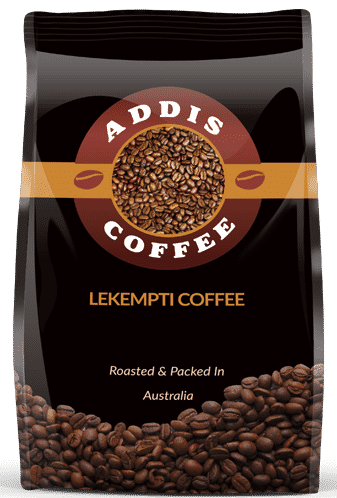 Lekempti coffee is greenish yellow type in relation to other coffees but with fruity taste. 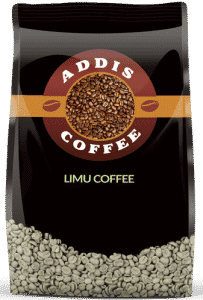 Lekepmti coffee is grown in western Ethiopia, in Wollegga region, bordering The Sudan. The coffee is processed in both methods of – washed and natural. © 2016 Addis Coffee Australia.